Last year, the European Space Agency’s Herschel Space Telescope unleashed a new revelation: not-yet observed, distant galaxies are, in fact, responsible for the ‘cosmic fog’ of infrared radiation seen on the horizon of the ‘observable universe.’ Beyond that haze likely lies millions — perhaps even billions — of uncharted galaxies. Most of which, are some of the earliest galaxies produced post big bang. Those numbers are quite hard to comprehend, aren’t they. However, as we know, it’s quite difficult to come up with a precise number of stars, clusters and galaxies in the universe since we are still discovering new ones all the time. 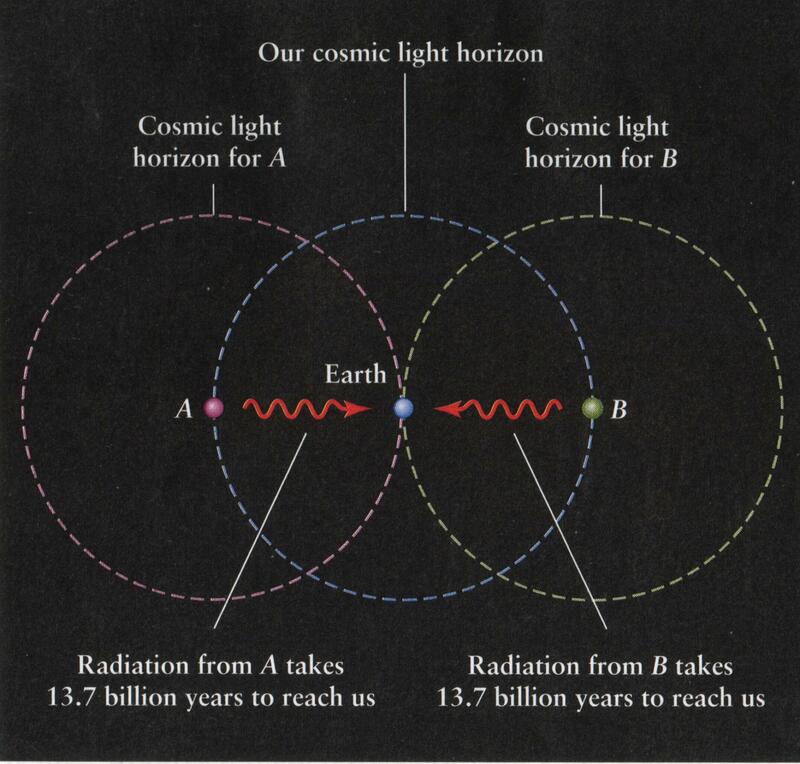 Plus, we are limited to being able to study areas in space that hold the light from objects that are old enough (and close enough) for the light from their respective areas to have made it here to Earth, thus marking the horizon of the ‘observable universe.’ We are also limited from being able to see the light from some very old, distant galaxies due to an influx of interstellar gas and dust clouds, which absorb visible light instead of reflecting it. Any such areas are typically missed by map makers. Regardless of the limitations we face, astronomers did come to realize that the numbers put forth above are likely off by a huge margin, perhaps by as much as 90%, which led a team from the University of Geneva’s observatory to investigate, using Europe’s Very Large Telescope (VTL) in Chile. It is from here that they pointed two of their 8.2-meter (26.65-feet) telescopes to an area in deep space known as the GOODS-South field. “Astronomers always knew they were missing some fraction of the galaxies… but for the first time we now have a measurement. The number of missed galaxies is substantial,” said Matthew Hayes from the University of Geneva’s observatory, who led the investigation. 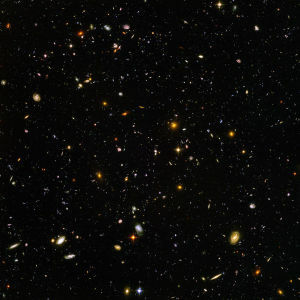 Together, Hayes and his team began carrying out two separate observations of this region, specifically looking for light emitted by galaxies that were formed at least 10 billion years ago (meaning they fall within the scope of our observable universe, since the light has had the necessary time reach Earth). In particular, the team began searching for the so-called ‘Lyman-alpha’ radiation, which spawns energy from excited hydrogen atoms. The subsequent light is typically used to compile our ‘cosmic maps’ of galaxies and clusters found throughout the universe. In the next set of observations, the team used a specialized camera called HAWK-1, to specifically look for hydrogen- alpha (or H-alpha), which essentially provides a signature for the existence of Lyman-alpha radiation. After studying the fruits of their observations, the team discovered numerous light sources that had not even been seen during past observations of the same area, including some of the most dim galaxies ever found. (many were formed in the early days of the universe, but are now red-shifted into oblivion). 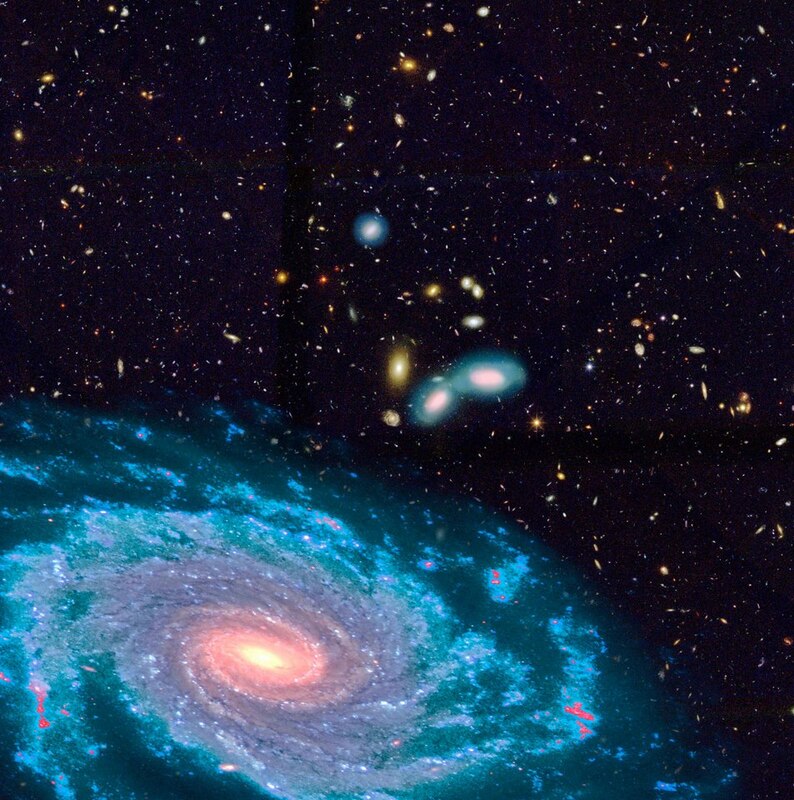 Furthermore, the team are of the opinion that the Lyman-alpha surveys may not be as accurate in charting distant galaxies as it was previously thought to be. In fact, there may be 90% more of these galaxies that haven’t been observed thus far using this technique. 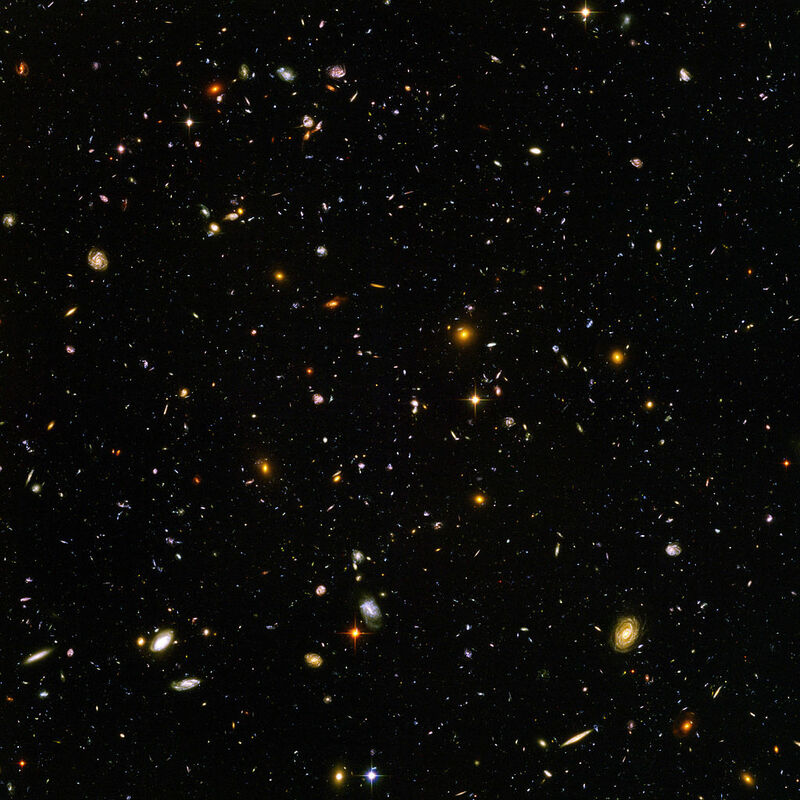 “If there are 10 galaxies seen, there could be a hundred there, unseen” said Hayes. Such an observation suggests that we have only begun unwrapping the majesty — and the extent — of our universe.